I am so behind on my Christmas shopping! One reason is that I am a procrastinator and keep putting it off. I don’t enjoy spending the day in a crowded mall or department store among throngs of holiday shoppers. I would much rather shop from the comfort of my own home and purchase my gifts from online retailers. The main gifts I am concerned with at this point are my kids. The majority of my Christmas shopping is gifts I buy for them. I always tend to buy more than necessary and overdo it. I love to watch them open their gifts and see the excitement on their face when they unwrap a toy that they had asked Santa for. One great find for toys for your kids for Christmas is Tesco Direct. There are literally pages upon pages of Toys and Games on their site and you could probably buy all your gifts from this one site if you wanted to. I love having lots of selection to choose from! I miss being a kid because they have some pretty awesome toys nowadays! 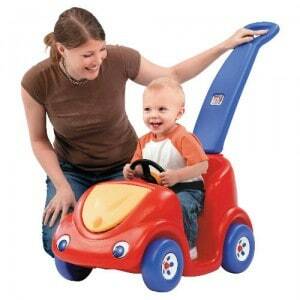 If you are shopping for a toddler, check out the selection of ride on toys. They might be a little big to wrap completely, but you could tie a red bow around it and leave it under the tree and imagine the excitement on your youngster’s face when he sees what’s under there! There’s actually 3 pages of ride on toys! I like the Neox Hello Kitty and the Thomas & Friends Thomas the Tank Engine Sit ‘n’ Ride. My girls both had this type of toy and it was so much fun for them. 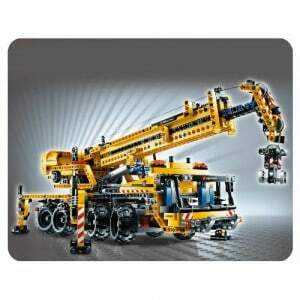 If you are shopping for a little boy, consider buying them Lego Technic. Lego has been around for a very long time and is always a hit with both boys and girls alike. I remember spending hours building Lego villages when I was a kid. I don’t have boys, but some of my friend’s do and they love to build thing especially trucks and other machinery. At Tesco Direct, you can find Lego Technic Forklifts, Compact Excavators, and Mobile Cranes. Your little one could have his own mini construction site! 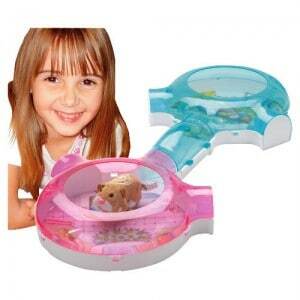 If you are shopping for a little girl, check out the Zhu Zhu Pets Hamsters toys. I have two daughters so I know more about toys that would interest them. Bridget, my six year old, would LOVE any of the Zhu Zhu Pets toys. She has been asking for a hamster (or guinea pig) ever since my sister had one. It’s not feasible since both her dad and me have cats…not a nice thought so it’s toys only for her! The Zhu Zhu Pets Hamsters are so cute and come in a variety of colours. You can also buy a Fun House and a Play Set for your Zhu Zhu Pets. I would much rather her have a Zhu Zhu Pets Hamster over the real thing! There’s three ways to shop at Tesco Direct- online, over the phone or at one of their 270 stores. If you are in the UK, then you can order online and have it shipped to you. They don’t ship worldwide, but all their products can be found through a local retailer for those of you who are located in the US. Visit Tesco Direct and see all they have to offer and start crossing off your Christmas list!